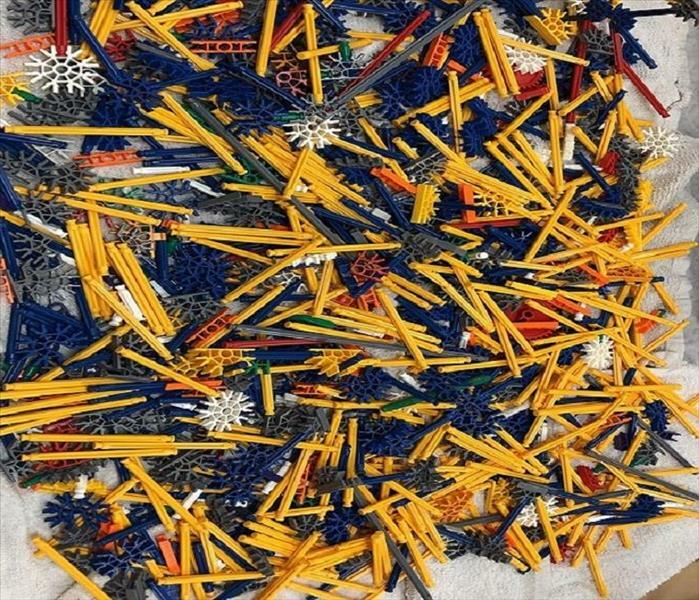 This may look like just a pile of construction toys, but it is so much more. This is memories and imagination and Saturday afternoons with dad. 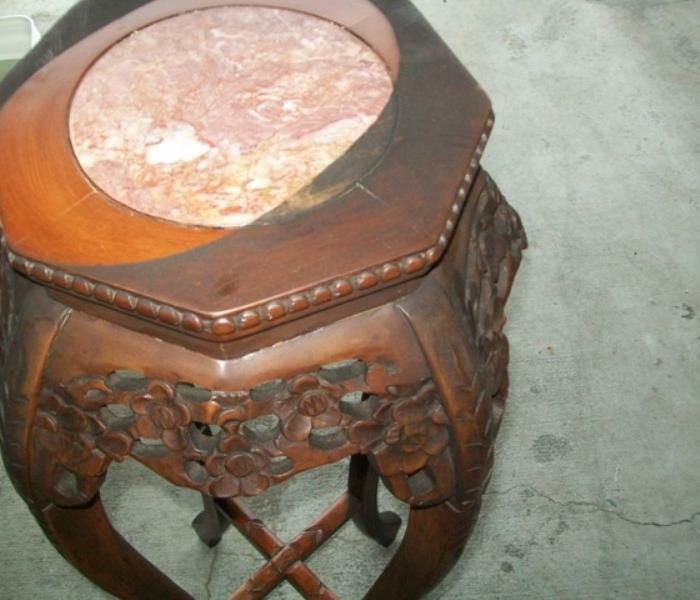 This was almost lost in a fire. 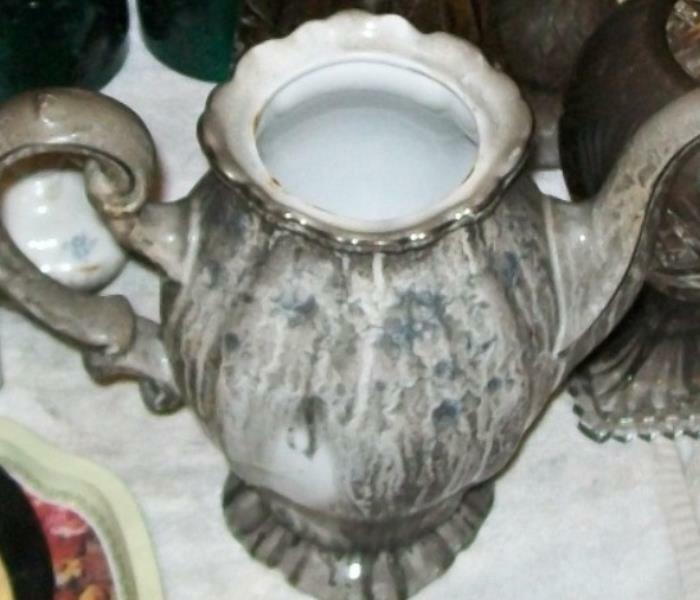 Not due to the flames or heat, but to soot and fire extinguishing chemicals. When our team arrived on the scene after a house fire, their children’s playroom was not touched by the fire, but all of their toys were covered in soot and not safe for children to play with. Our team worked to clean each of these pieces individually to ensure that there were no remnants of burnt plastics, soot, or other harmful chemicals. Making sure that when the restoration was complete, and they have moved back into their home, these construction toys would be there and bring Saturday afternoons back. 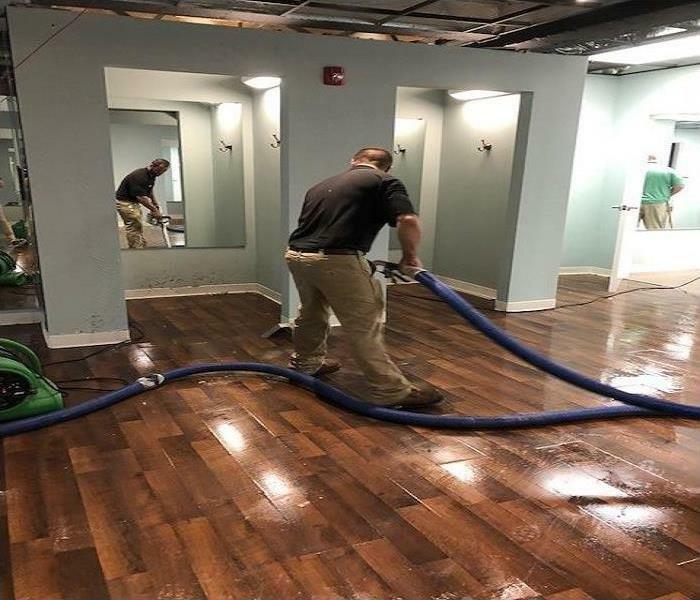 A water damage event happens on the main level of your home, all of the hardwood, laminate, or tile flooring has to be removed. 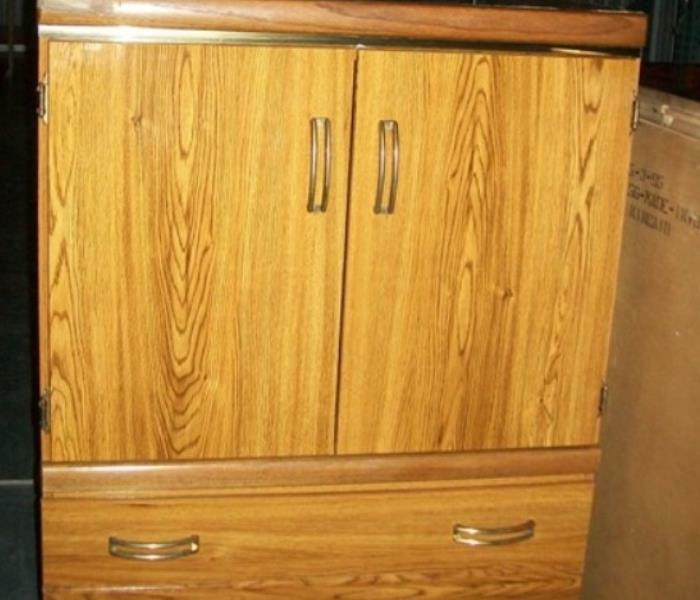 And you have concerns about dust and debris making its way to the other levels of your home. 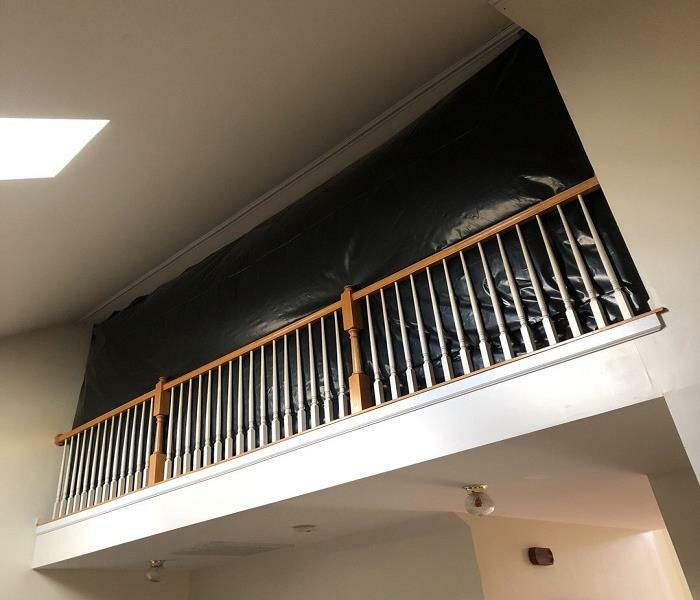 No worries, SERVPRO of East Greenville County proactively takes action and places containment over entryways into other areas of your home. 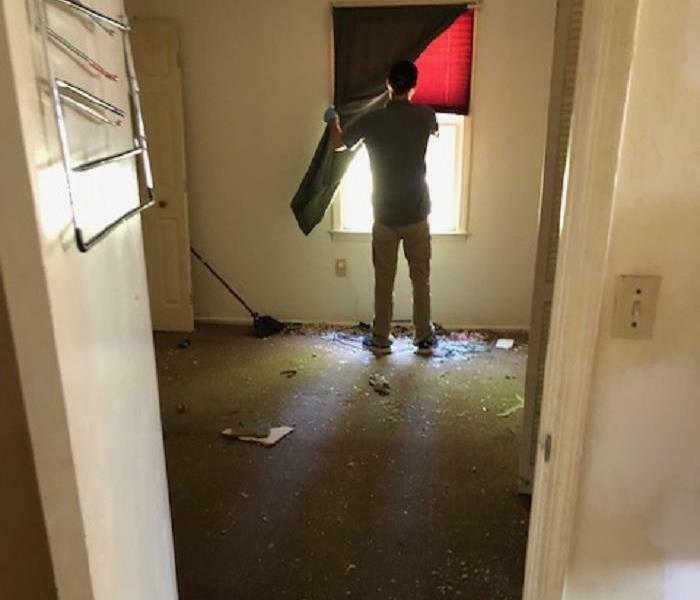 Limiting the exposure to unaffected areas during demolition and repairs and reducing the cleanup cost and helping to get your family back to normal faster. It has been a wet 2018. Greer, SC had one hurricane, one tropical storm, and a massive winter storm. It seems like the ground never had a chance to really dry out. 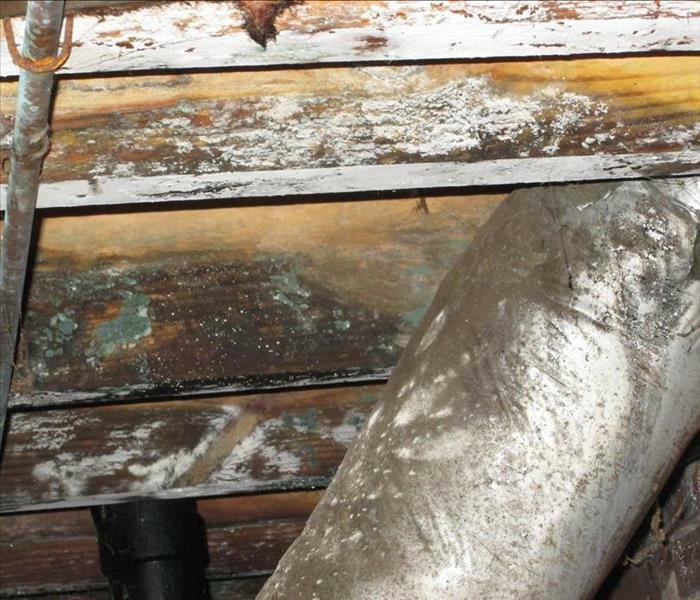 When the soil is this saturated water can flow anywhere, including inside of a crawlspace. And since the ground is so wet, the water can sit there for days or longer and can cause significant problems if ignored. 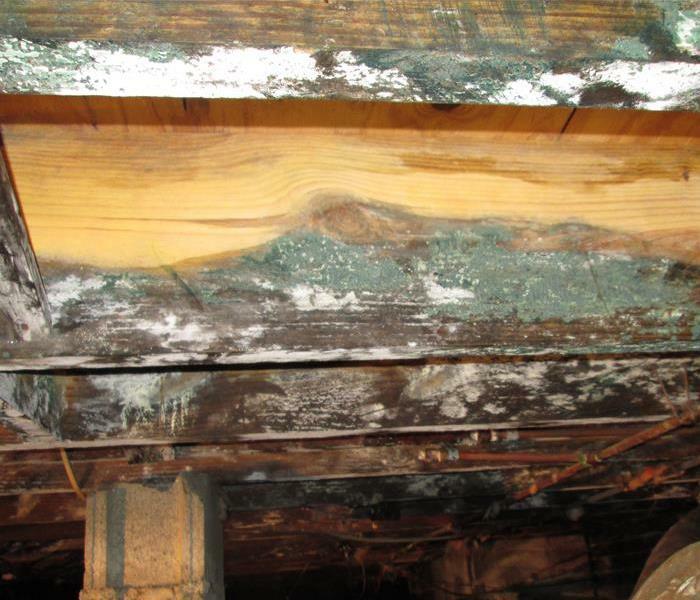 Water damage doesn’t always have to come from a leaking roof, busted pipe, or rushing flood water; sometimes it can simply come from water wicking through exterior walls. 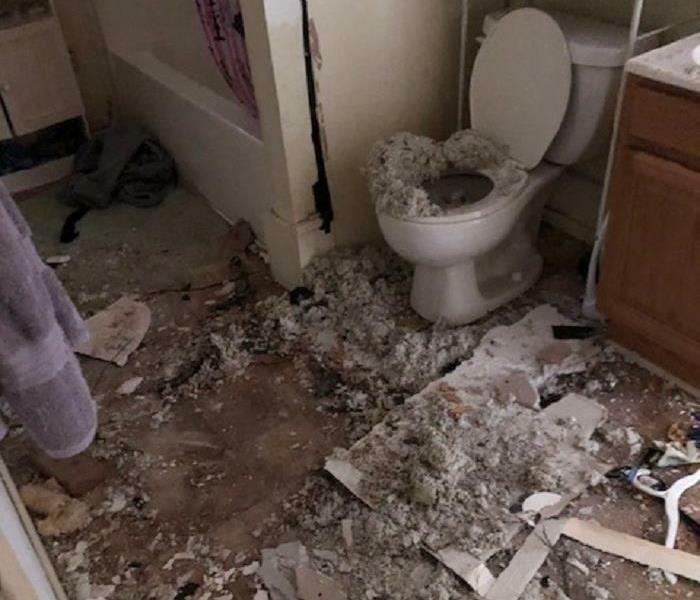 Water can then quickly move into a carpet, and if there is a significant source, say a tropical storm, a large area can become saturated very quickly. 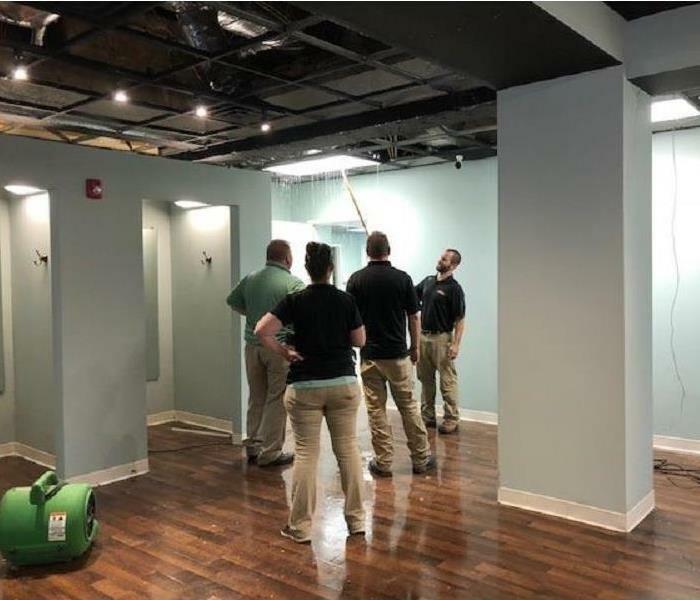 SERVPRO of East Greenville County was called out to a local medical office during Tropical Strom Michael after the physical therapy area had been soaked. 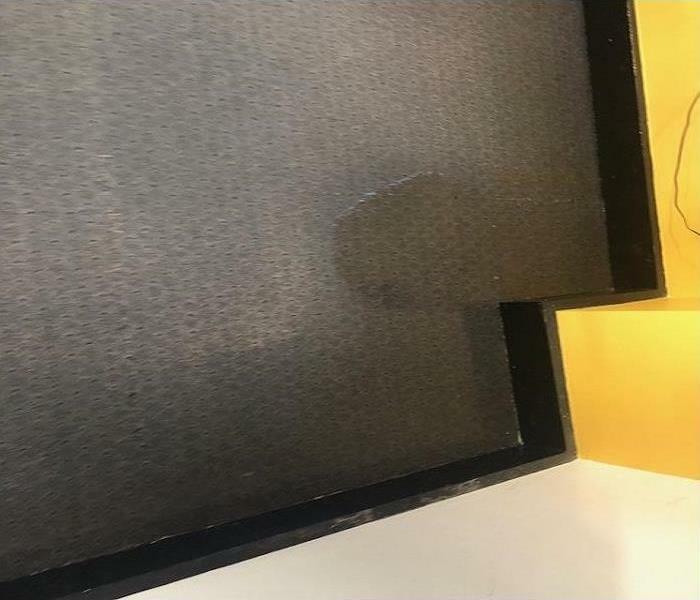 Office furniture and exercise equipment were standing in nearly 2 inches of water in places, causing potential safety hazards to the staff. 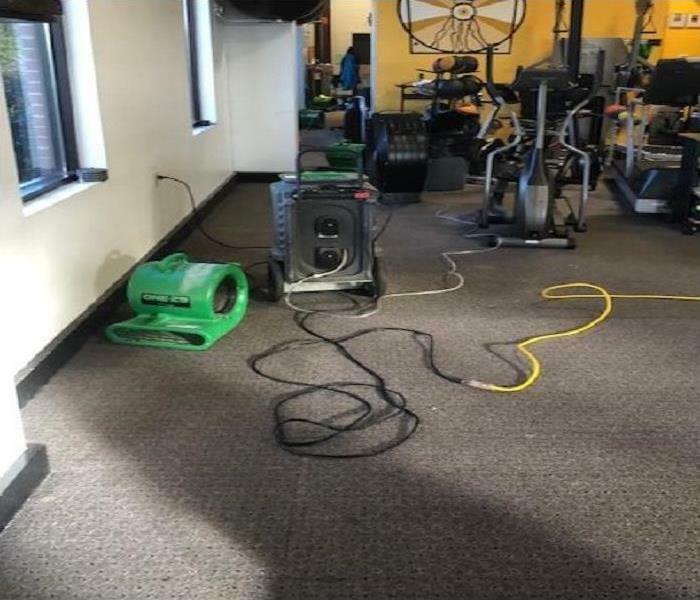 SERVPRO of East Greenville arrived in less than 45 mins of receiving the call and immediately began to extract the water and placed dozens of air movers and dehumidifiers to rapidly start the drying process. 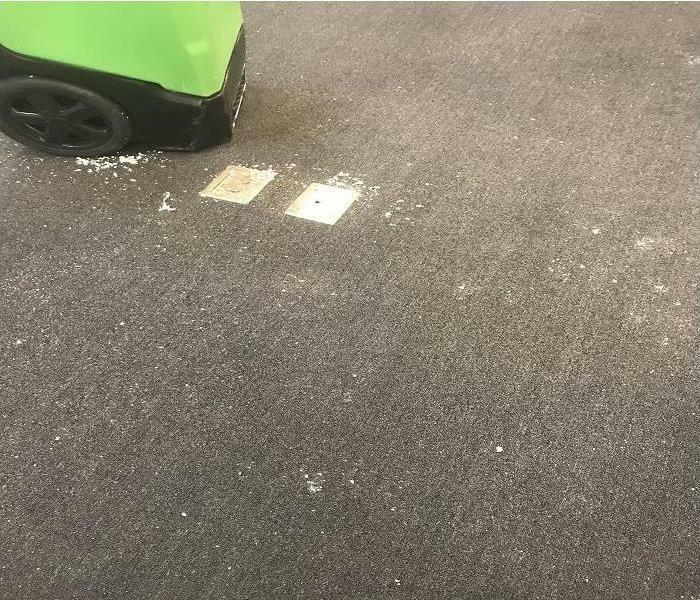 The office floor was at a dry standard in less than 36 hours allowing for the office to quickly reopen, and no expensive equipment or furniture had to be replaced. Property managers can benefit from SERVPRO of East Greenville County’s non-emergency services too. 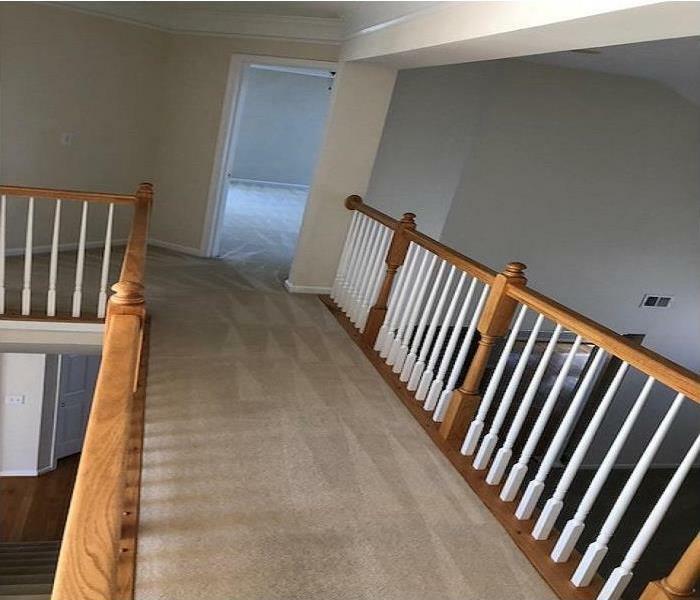 A professionally cleaned carpet can go a long way to show potential renters in Mauldin, SC that their expectations from a rental home or office will be meet and their landlords will genuinely take care of them in the event of a disaster. Property managers can benefit from SERVPRO of East Greenville County’s non-emergency services too. 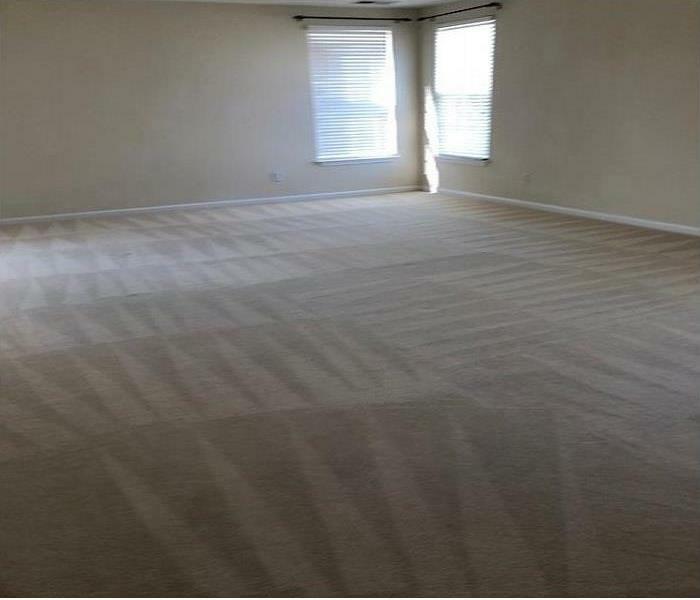 A professionally cleaned carpet can go a long way to show potential renters in Taylors, SC that their expectations from a rental home or office will be meet and their landlords will genuinely take care of them in the event of a disaster. Property managers can benefit from SERVPRO of East Greenville County’s non-emergency services too. 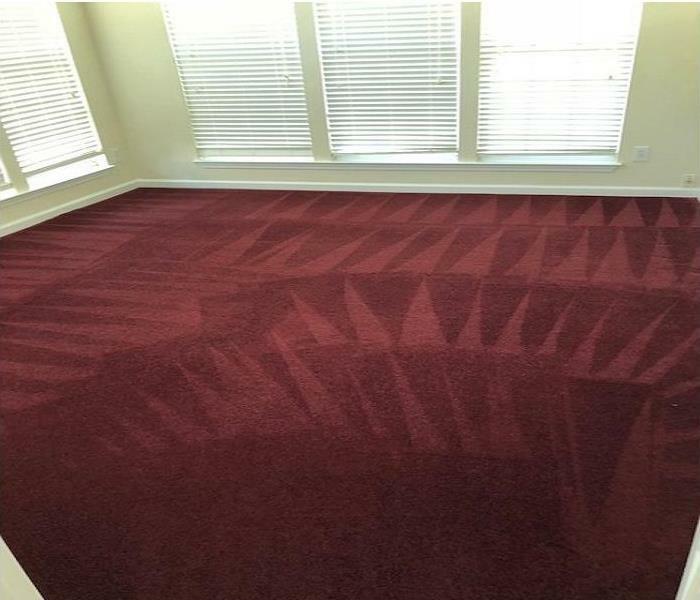 A professionally cleaned carpet can go a long way to show potential renters in Greer, SC that their expectations from a rental home or office will be meet and their landlords will genuinely take care of them in the event of a disaster. 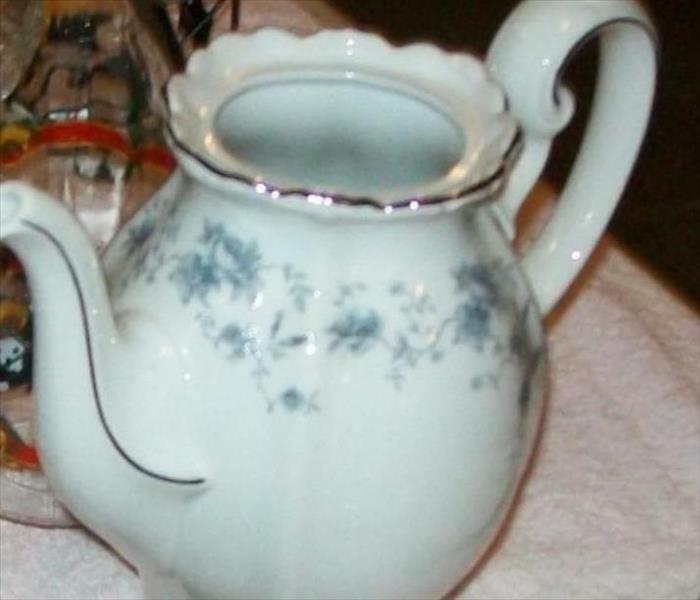 Just because you do not see water does not mean that moisture isn't there. SERVPRO of East Greenville County uses specialized equipment to return materials to dry standard. 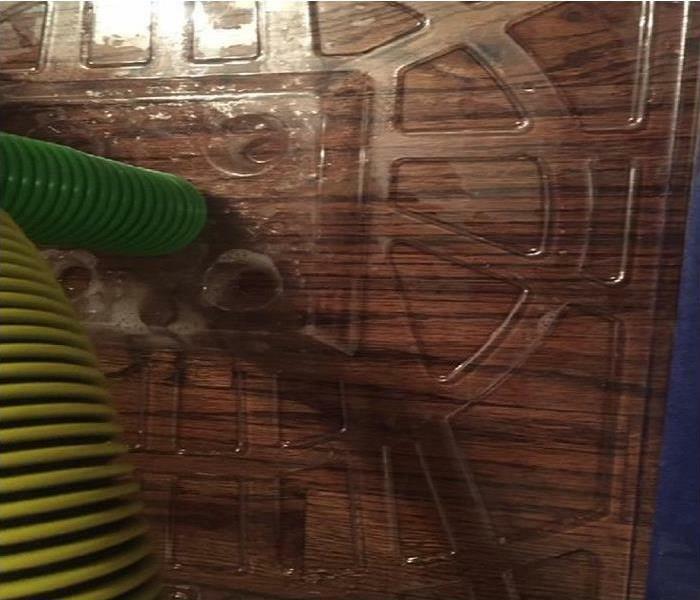 Our drying mats have an air mover that creates a powerful vacuum seal to move air from the sub-floor to the surface, making sure that all the moisture that can be removed is removed from hardwood floors. 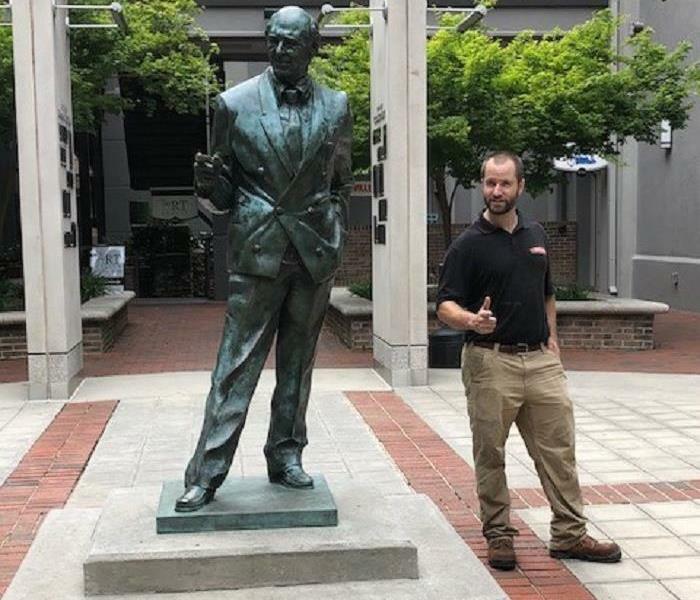 Our production team member Shawn takes a moment to visit with the Mayor Max Heller statue while performing a moisture monitor after a water loss at a downtown Greenville business during Memorial Day weekend. 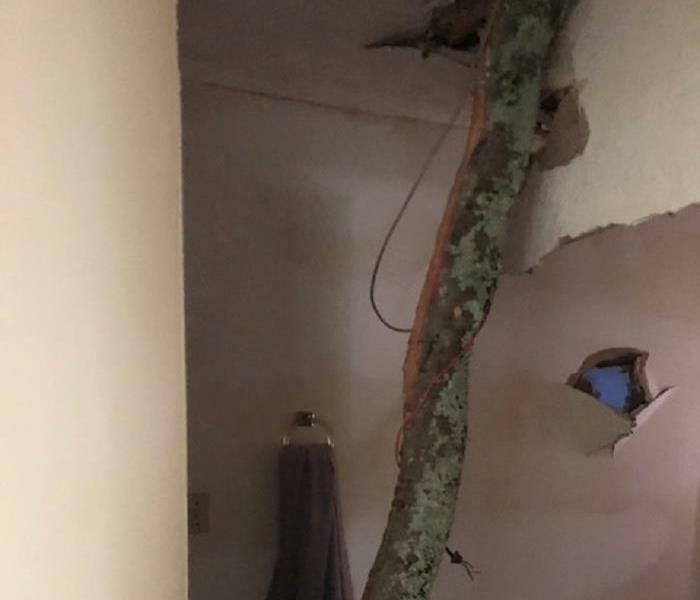 A severe thunderstorm caused a tree to fall on a house in Easley, SC. 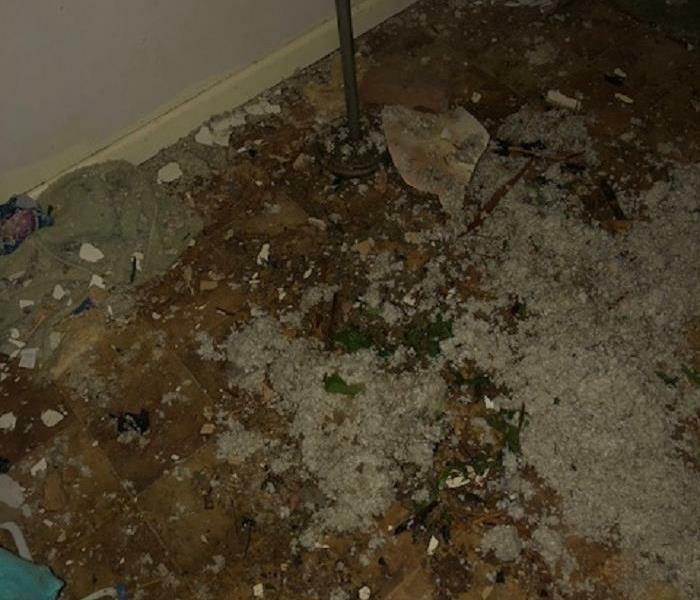 The tree branch punctured the roof and into multiple rooms and closets. 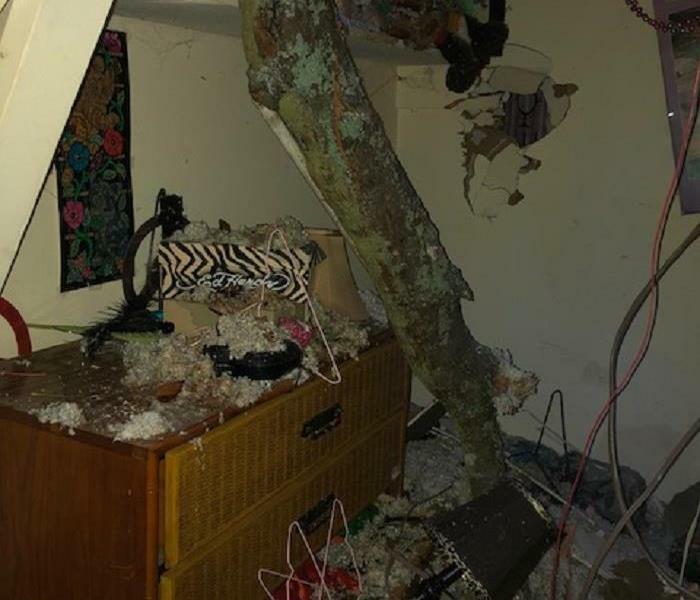 The holes created by the tree branch allowed rain water into the home, causing damage to the ceiling, carpet, floors, attic crawlspace, the furniture, and belongings in the impacted rooms. The tree limb also damaged the connection from the home to the power lines knocking out power for almost a week. 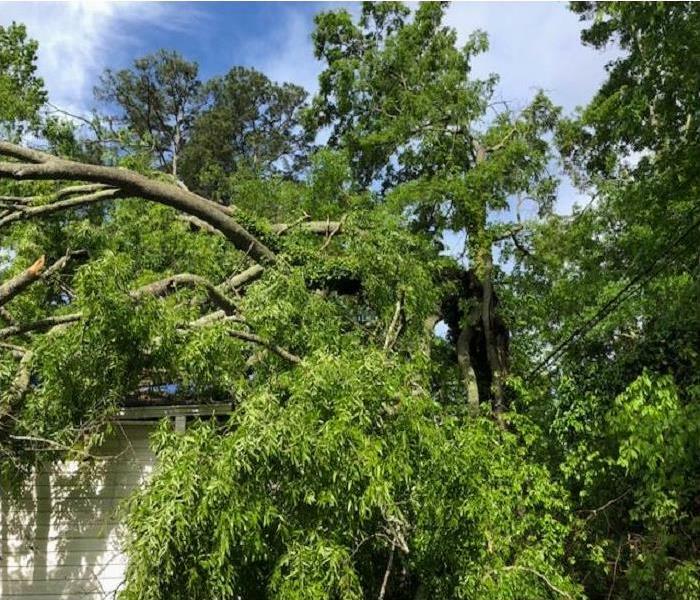 SERVPRO of East Greenville County was able to begin water/storm damage steps as soon as the tree was safely removed. 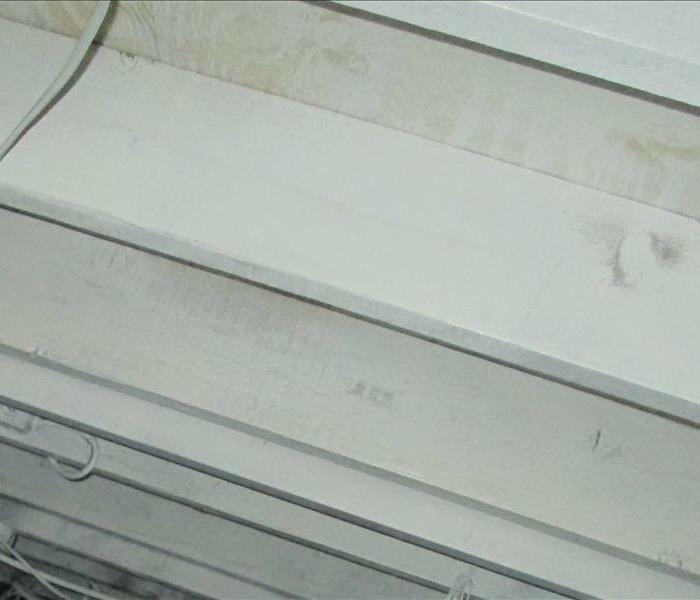 The quick action also prevented microbial growth from developing during multiple weeks of humid conditions. 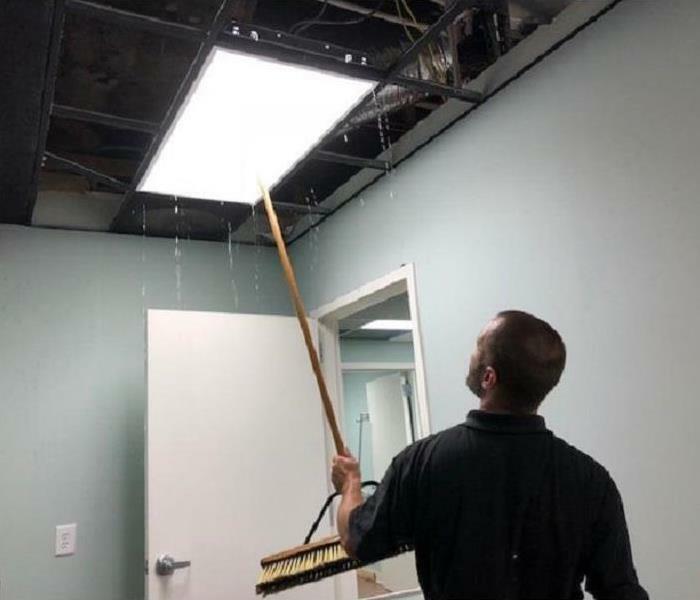 An empty shop below a flooded office in downtown Greenville, SC had inches of standing water as well as water in the light fixtures. 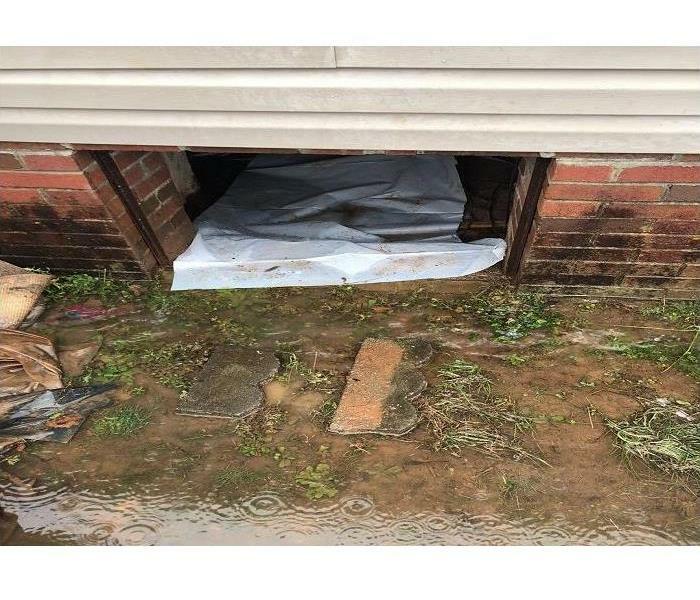 SERVPRO of East Greenville County removed the water from above and below. 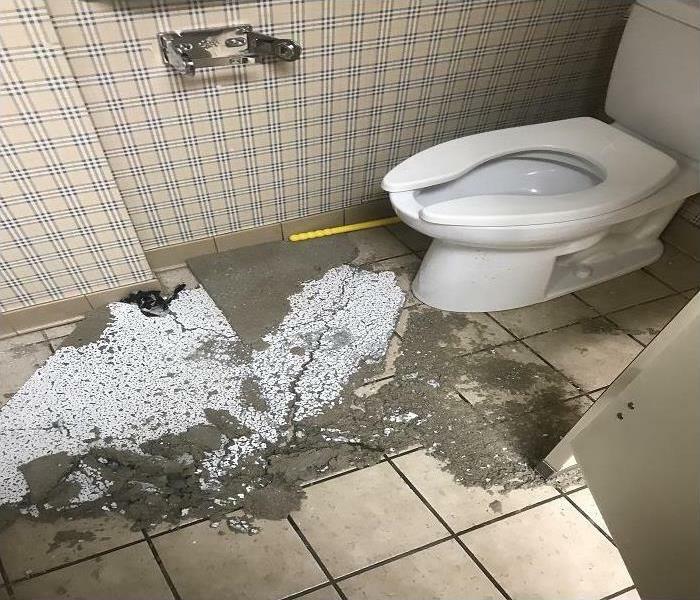 A Greenville, SC office was flooded when the water supply line to a toilet burst due to extremely high pressure. 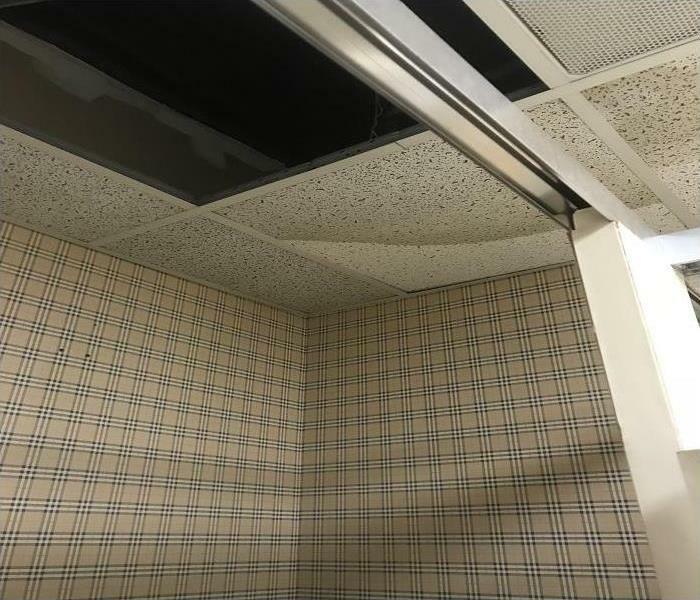 The water pressure was so high that the stream had enough force to reach the ceiling tiles. 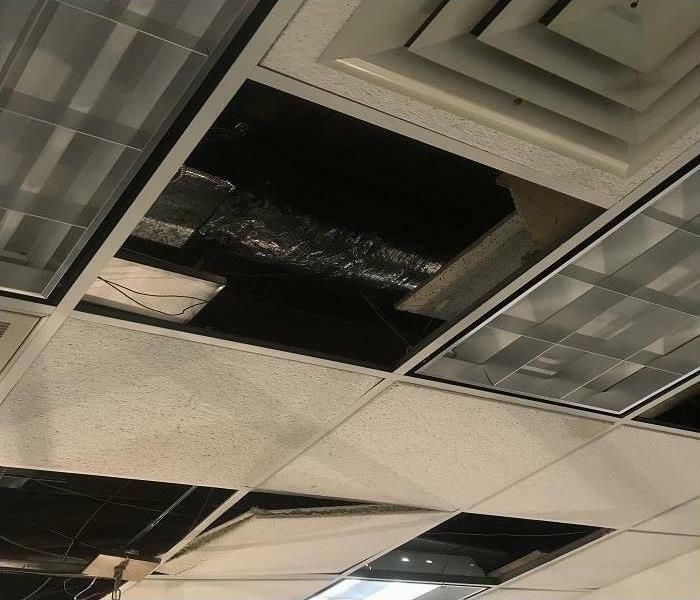 It is believed that the incident happened sometime over the weekend as several hundred gallons of water poured over the majority of the office and flooded into multiple other businesses on the floor below. 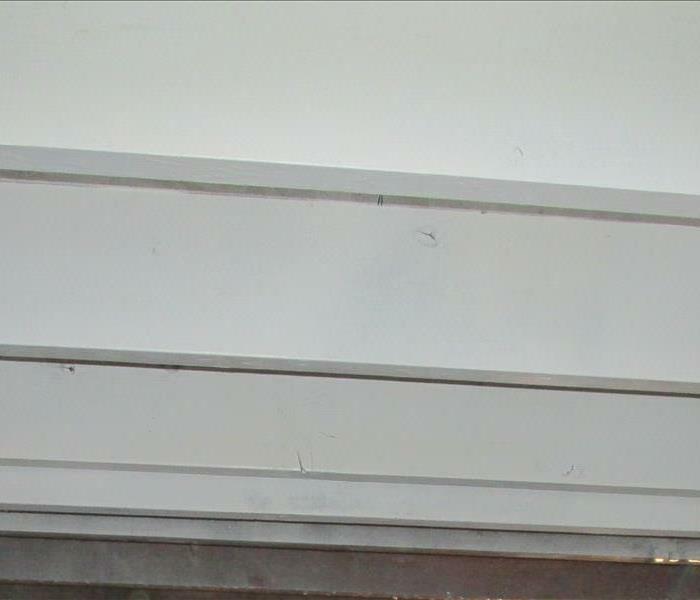 Impacting the ceiling, walls, contents, and floor of those businesses as well. 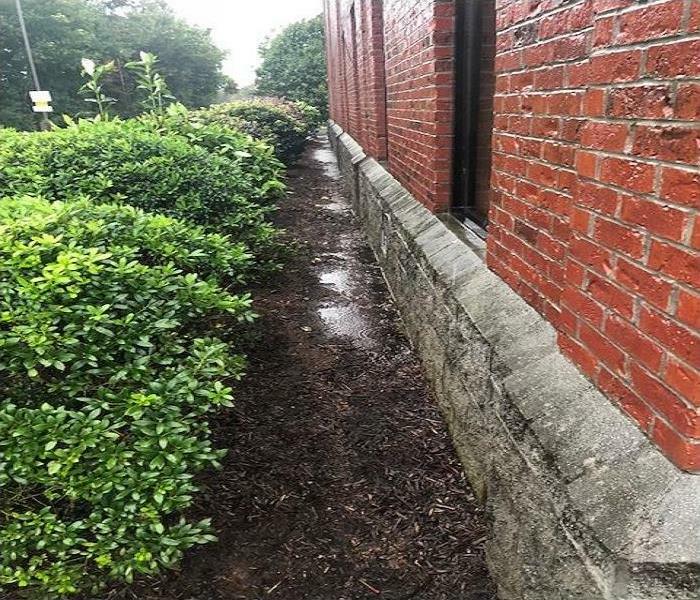 After being notified, SERVPRO of East Greenville County rushed to the location and took action to remove standing water and start the drying process using specialized equipment to preserve as much of the businesses as they could and reduce the amount of time the impacted businesses will be shut down. 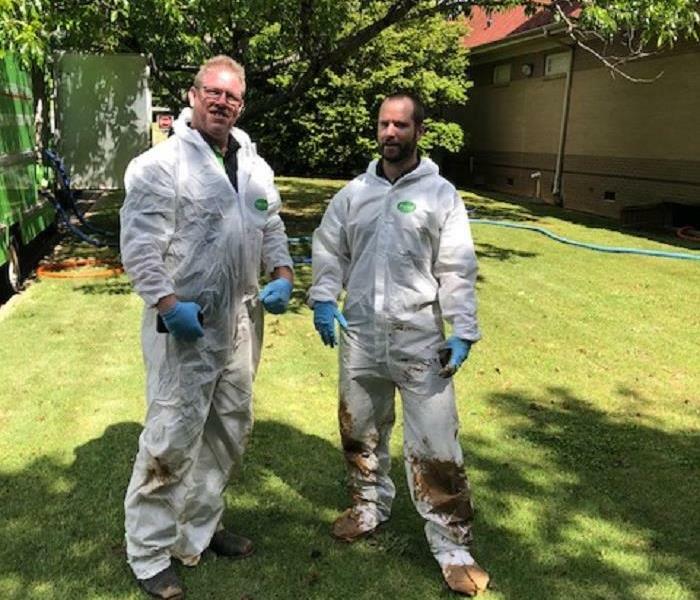 SERVPRO of East Greenville County's Bryan and Shawn show why they are glad to have personal protective equipment to protect them from mud after extracting several inches of water from under a local medical facility. 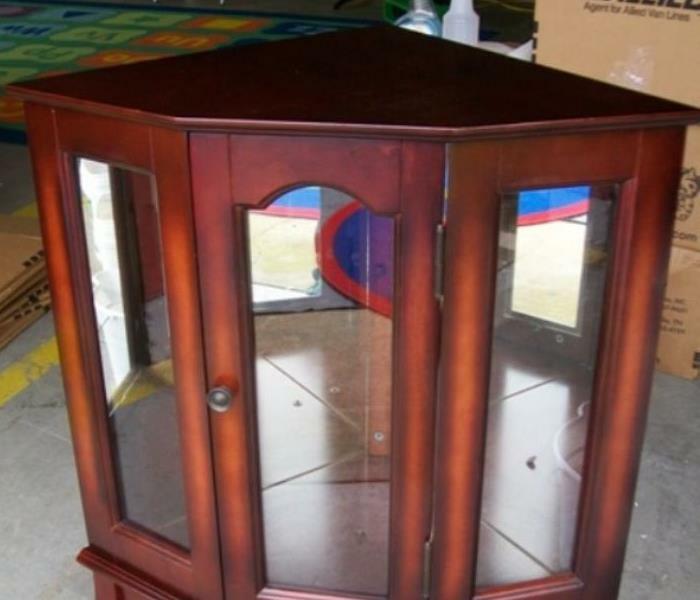 Resulting Damage to contents in a house fire in Greenville, SC. Content pack out, cleaning and restoration performed by SERVPRO of East Greenville County at their office in Greer, SC. 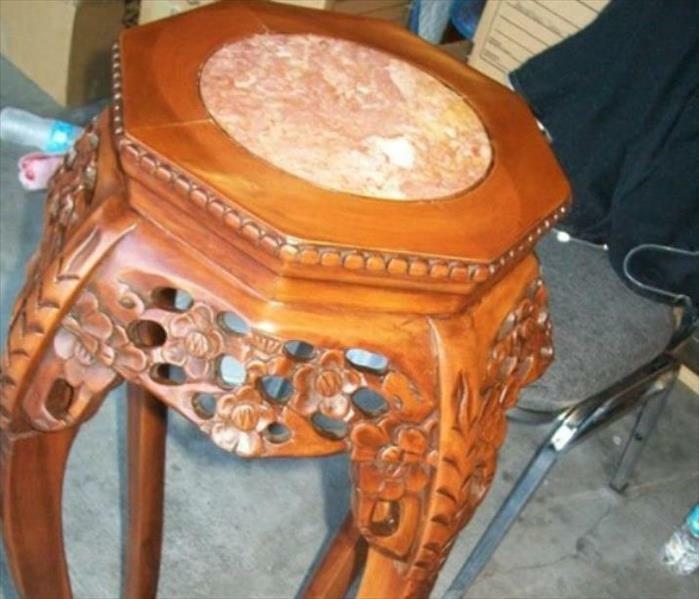 After picture of cleaning and restoration to a ornate table that was damaged in a house fire in Greenville, SC. Content pack out, cleaning and restoration performed by SERVPRO of East Greenville County at their office in Greer, SC. 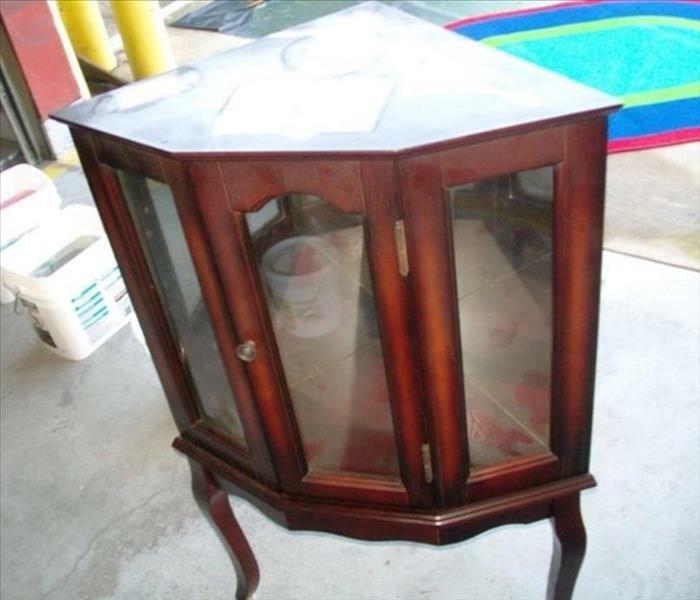 After picture of cleaning and restoration to a glass display cabinet that was damaged in a house fire in Greenville, SC. 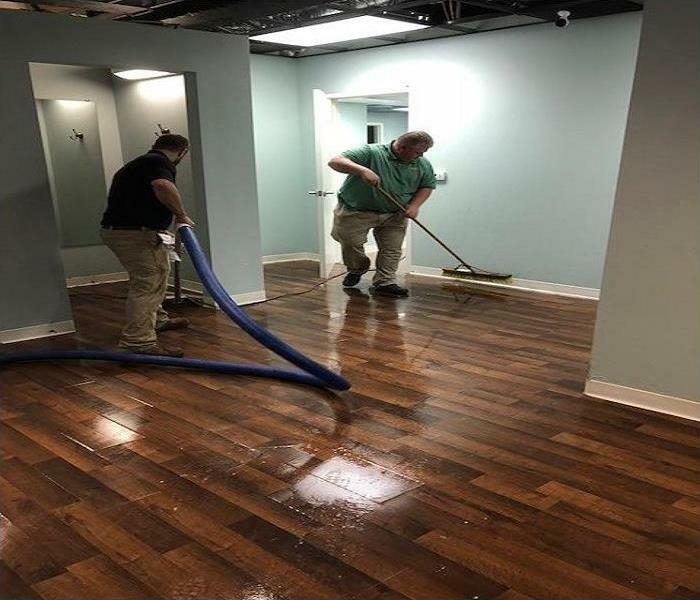 Content pack out, cleaning and restoration performed by SERVPRO of East Greenville County at their office in Greer, SC. 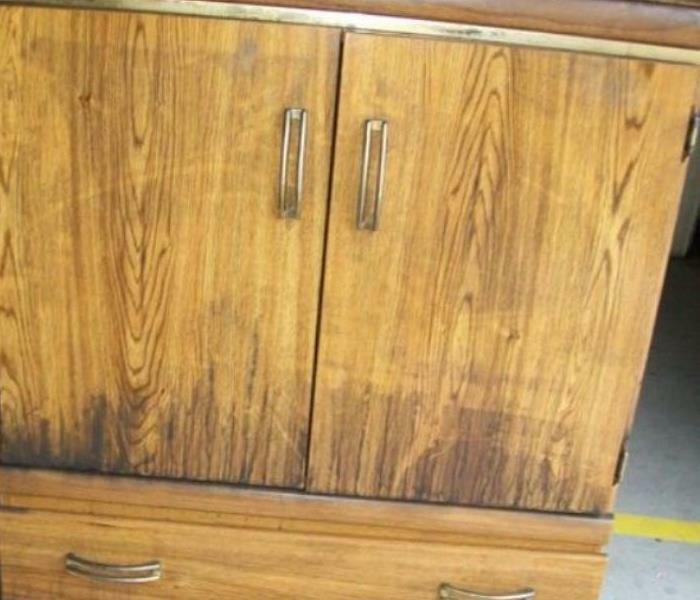 After picture of cleaning and restoration to a armoire that was damaged in a house fire in Greenville, SC. Content pack out, cleaning and restoration performed by SERVPRO of East Greenville County at their office in Greer, SC. 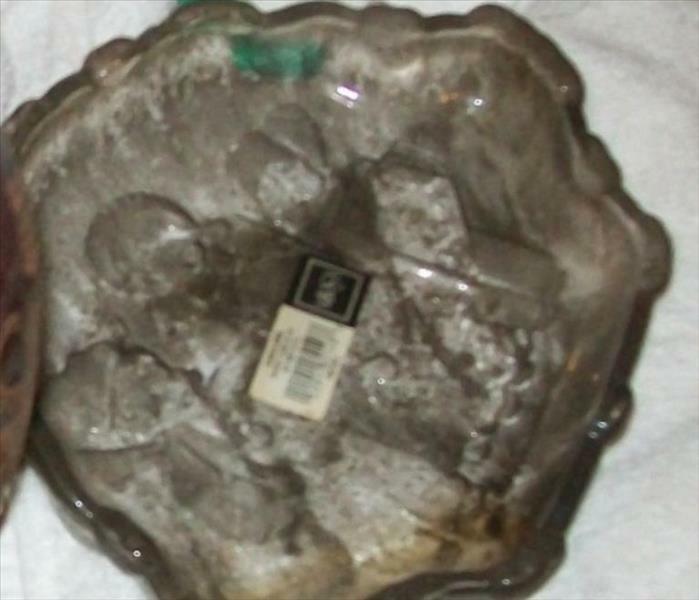 Extensive soot damage to glass dish in a house fire in Greenville, SC. Content pack out, cleaning and restoration performed by SERVPRO of East Greenville County at their office in Greer, SC. 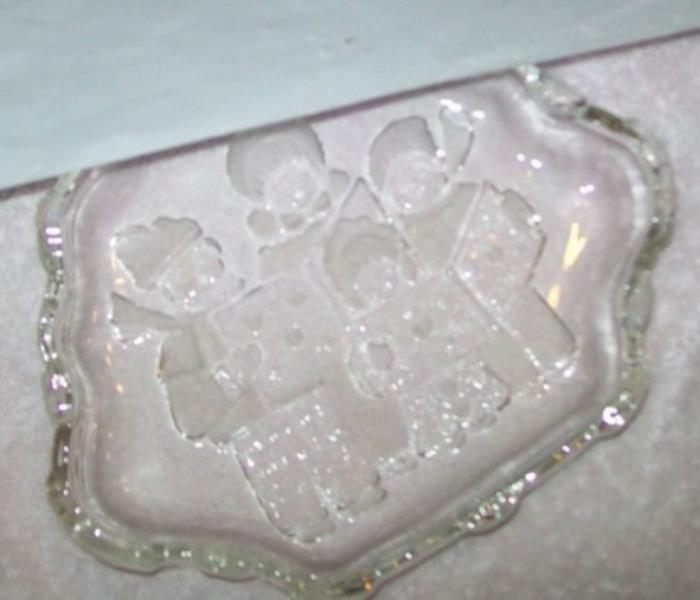 After picture of cleaning and restoration to a glass dish that was damaged in a house fire in Greenville, SC. 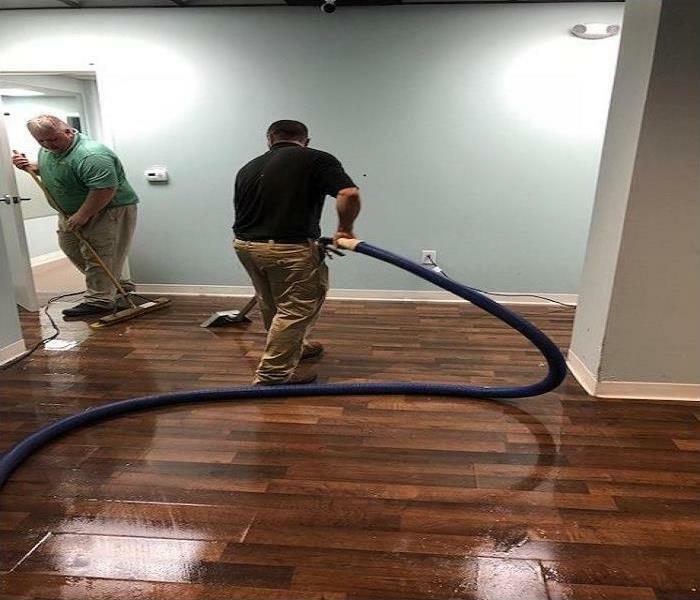 Content pack out, cleaning and restoration performed by SERVPRO of East Greenville County at their office in Greer, SC. 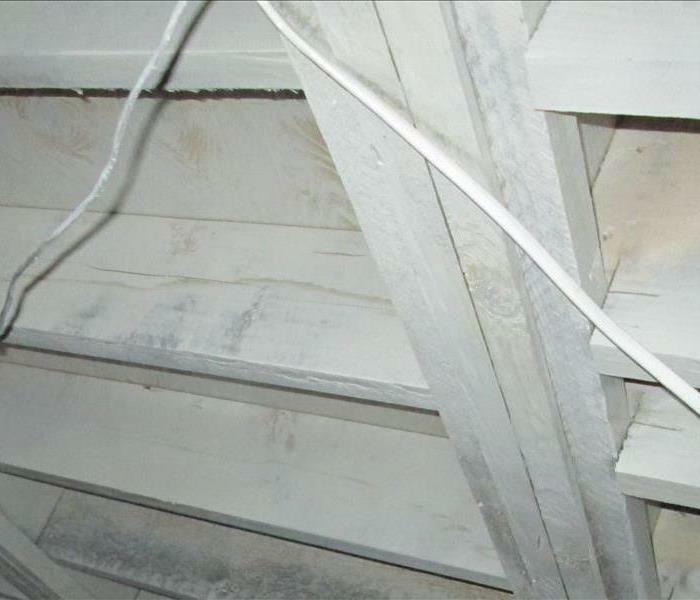 SERVPRO of East Greenville County called to assist a customer in Easley, SC with mold remediation needed in his crawlspace. 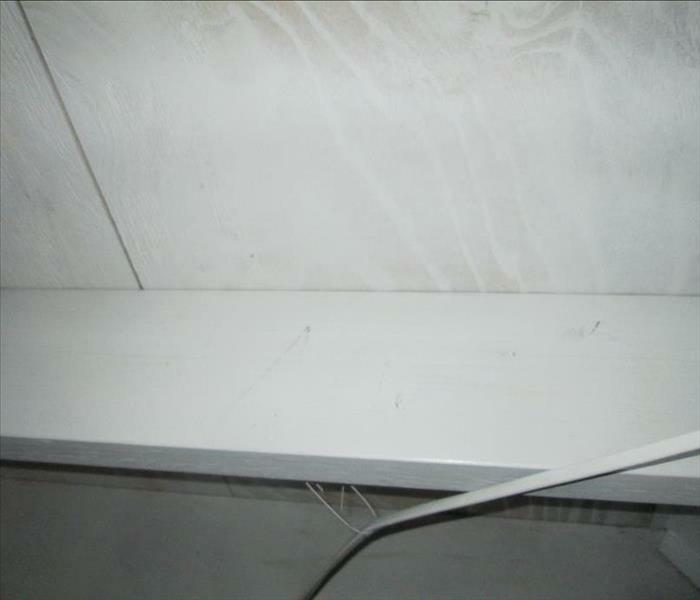 Our team used specialized equipment to asses the mold spread/damage, contain the mold, filter the air, and then remove the mold. Protecting the customer’s family and home. 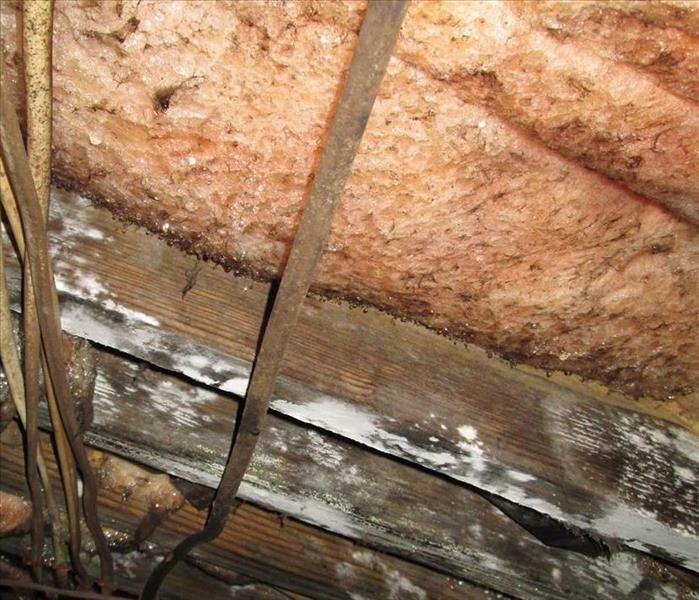 SERVPRO of East Greenville County called to assist a customer in Easley, SC with mold remediation needed in his crawlspace. 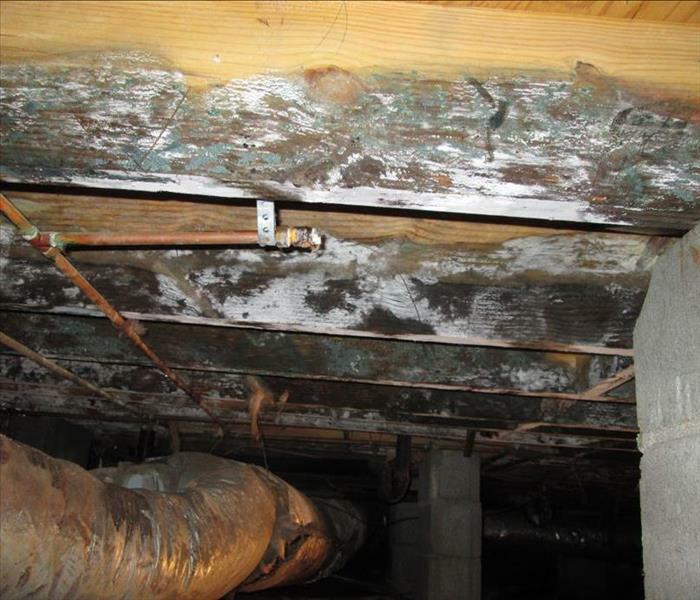 The mitigation process used removed the mold from the impacted areas and saved the homeowner from the costly process of replacing a section of the floor supports under their home.